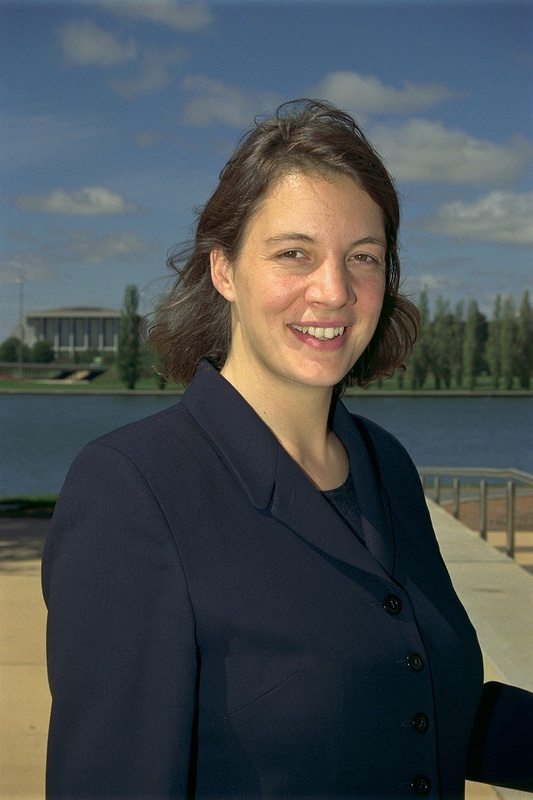 Professor Michelle Simmons has held appointments at the University of Cambridge (1992-1998) and at the University of New South Wales (1999-present). She is currently a Federation Fellow and has published over 220 refereed papers in primary research journals with over 1700 citations. During the past 5 years, she has given 25 keynote and invited talks at international conferences. Most of her work has focussed on the design and construction of quantum electronic devices. This has resulted in the development of technology to fabricate devices in silicon at the atomic level towards the realisation of quantum integrated circuits and quantum computation.